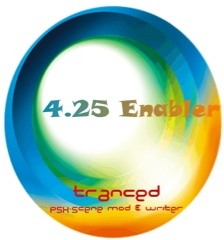 PSN (SEN) Enabler/Disabler 4.25. Enjoy online in CFW !!! Q:*It works with all CFW? Q:*I have RSOD/Black Screen, how can i solve it? Q:*It works with DRM dongles?